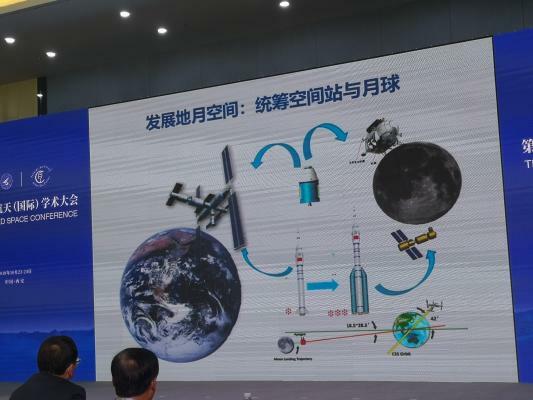 "two launches will be operated at Wenchang center, and one more launch at sea"
"launch of the Long March-5 Y3 is scheduled around July"
"Chang'e-5 will be launched at the end of the year"
The rocket could be launched within a week after leaving port, said Jin. It would be nice to have the Chinese captions translated please. So "Follow-on mission" is the euphemism for manned moon landing? Couple of obvious errors there, even to my inexpert eye. That Lunar lander does not look big enough for single stage from a Gateway, to the surface and back again. Propellant volume is only 2 kL, which gives a propellant mass of 2.1 t. I presume that staged descent is being used. The Long March-4 rocket series will undertake 10 launch missions in 2019, setting a new record for the number of missions, chief commander of the Long March-4B and Long March-4C rockets said in Shanghai on Thursday. After meeting with Chinese President Xi Jinping on Wednesday in Beijing, space scientists and engineers with the Shanghai Academy of Spaceflight Technology (SAST), who participated in the research and development of the Chang'e-4 mission threw themselves in a new mission. On Thursday morning, the chief commander and chief designers of the Long March-4 came to the rocket assembly workshop to inspect the assembly of rockets that will be launched this year. "I'm very proud. The Long March-4 rocket series have completed more than 50 launch missions, and I have participated in over 30 of them. But it is the first time for me to participate in such a major national program," said Wang Yuping, deputy chief commander of the Long March-4B and Long March-4C rockets. 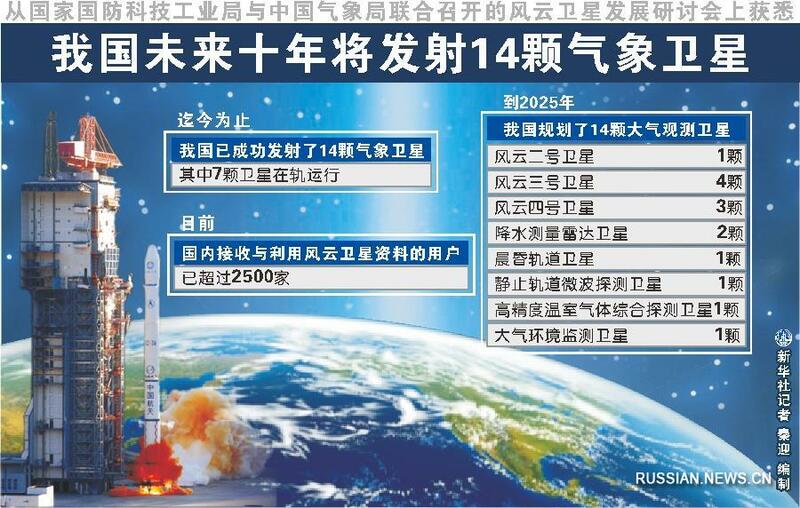 "This is also the first time for a Long March-4 rocket to enter Xichang Satellite Launch Center for a mission, especially when it's a mission with a new launch trajectory," said Wang Yijun, chief designer of the Long March-4B and Long March-4C rockets. According to Fan Hongtuan, chief commander of the Long March-4B and Long March-4C rockets, the 10 launch missions this year will pose a challenge for the team. "It is a challenge for us. Ten launch missions in two bases with short intervals of time. Of the 10 rockets, we have completed the assembly and tests of four," said Fan. From Xinhua, Chinese engineers look to graphene to drive deep space exploration. I think that second image is at least two years old. FY 2H scheduled for 2017 was launched in 2018 and FY 4B scheduled for 2018 has yet to be launched. A highly sensible article by Mr Day and worth posting here. Chinese astronauts were supposed to be walking on the Moon by now. Back in 2005, if you read numerous articles about the Chinese space program, you would have noticed various authors claiming that China was going to land taikonauts on the Moon in 2017, and at least one article claimed this would happen as early as 2010. Two common themes that began appearing in space articles back then were that China had an active human lunar program, and they were in a “race” with the United States to send people to the surface of the Moon, neither of which was true. Articles in The Space Review over a decade ago warned about these distortions. Back in 2005, if you read numerous articles about the Chinese space program, you would have noticed various authors claiming that China was going to land taikonauts on the Moon in 2017, and at least one article claimed this would happen as early as 2010. Unfortunately, today’s reporting and pontificating about China’s civil space program is filled with similar distortions which have far more to do with the biases of the writers than what is actually happening with China’s civilian space program. After the landing of China’s Chang’e-4 spacecraft on the lunar farside in early January, there were numerous articles making extravagant claims about what this event meant and how it was a harbinger of future Chinese activities. Sometimes, the same writers making bad claims about China today were making bad claims back in 2005. That was a good reminder. Indeed, the Chinese have accomplished only what they said they will accomplish. 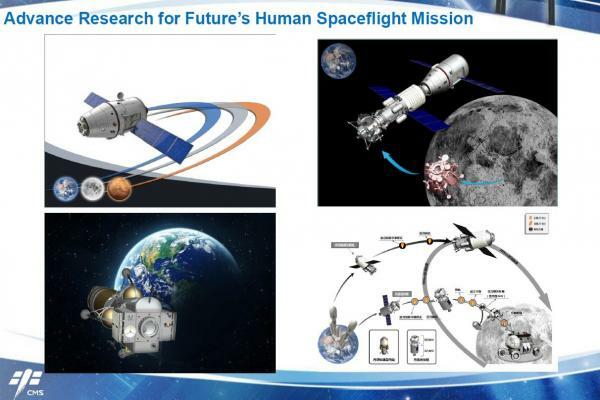 Which is, a three-step ROBOTIC lunar program and human spaceflight program which is centered on low Earth orbit activities. 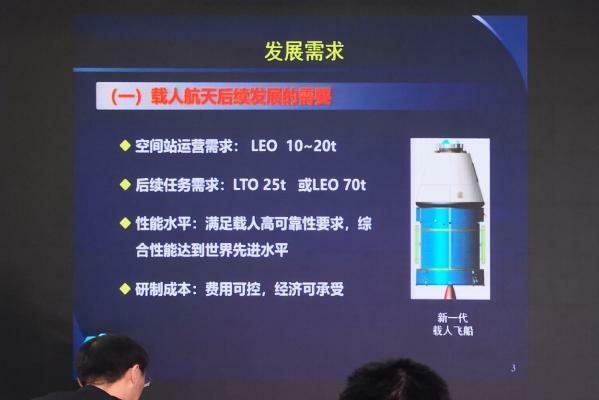 Today, however, it may be slightly different, as the Chinese are already working on the Long March 9 rocket with a capacity of 140 tonnes to LEO. Now we don't know if BFR will be successfully developed, and the USA is giving up on SLS upgrades. This could still leave the Chinese in a position to be able to send humans to the lunar surface, while NASA will only be able to conduct Apollo 8-style missions. NASA could always try to buy seats to the Moon on China's CZ-9 missions. After all, they have relied upon Soyuz for more than half of the period of ISS occupation. They can't do that, due to a law passed by Congress forbidding NASA cooperating with China. 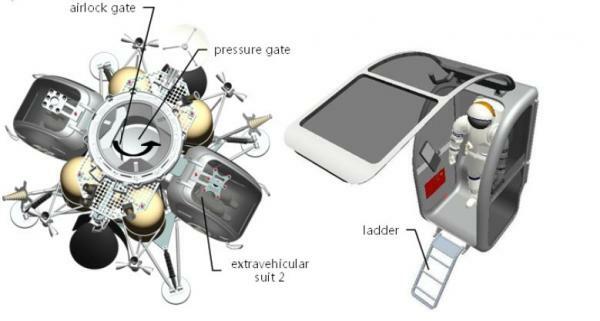 As regards to the CZ-9 and a crewed Lunar landing, that is still officially being studied with some specific hardware being developed, like the engines, parts of the 10 m diameter core and the Lunar lander. This is similar to how Gaganyaan was being studied (with the capsule, launch abort system, suit, etc being partly developed), before it was officially announced. I don't believe an actual decision has been made yet, but when they do, I'm sure China will be announcing it, perhaps in their next five year plan in 2021. BEIJING, March 21 (Xinhua) -- Two Chinese Earth observation satellites, the Gaofen-5 and Gaofen-6, were officially put into service on Thursday after completing in-orbit tests. Zhang Kejian, vice minister of industry and information technology and head of SASTIND and CNSA, said at a press conference that after the launch of the Gaofen-7 satellite later this year, China will complete the construction of its space-based Earth observation system with seven high-resolution satellites. Launched on May 9, 2018, Gaofen-5 is the first China-developed satellite that can monitor air pollution. It can dynamically reflect the state of air pollution in China through the monitoring of air pollutants, greenhouse gases and aerosols. With a designed life of eight years, Gaofen-6 was launched on June 2, 2018, and can provide high-resolution images covering a large area of the Earth. Its data can be applied in monitoring natural and agricultural disasters, estimating crop yields and surveys of forest and wetland resources. The Gaofen-5 and Gaofen-6 will form a constellation with other Gaofen satellites in orbit. Gaofen means "high resolution" in Chinese. Since the Gaofen project began in 2010, China has had an increasingly clearer view of the planet. Launched in April 2013, the Gaofen-1 can cover the globe in just four days. The Gaofen-2, sent into space in August 2014, is accurate to 0.8 meters in full color and can collect multispectral images of objects greater than 3.2 meters in length. The Gaofen-4, launched in late 2015, is China's first geosynchronous orbit high-resolution optical imaging satellite. The Gaofen-3, launched in August 2016, is China's first synthetic aperture radar-imaging satellite. Last July, China used the Gaofen-3 and Gaofen-4 for emergency monitoring of Typhoon Maria. The two satellites provided data assistance for disaster alerts, rescue and assessment. The Gaofen project has helped reduce China's dependence on foreign remote sensing satellite data. Sino-European joint space mission to send satellites in 2023. China invites world scientists to explore asteroid, comet together. China on Thursday unveiled its plan to explore an asteroid and a comet and invited scientists around the world to participate in the program.